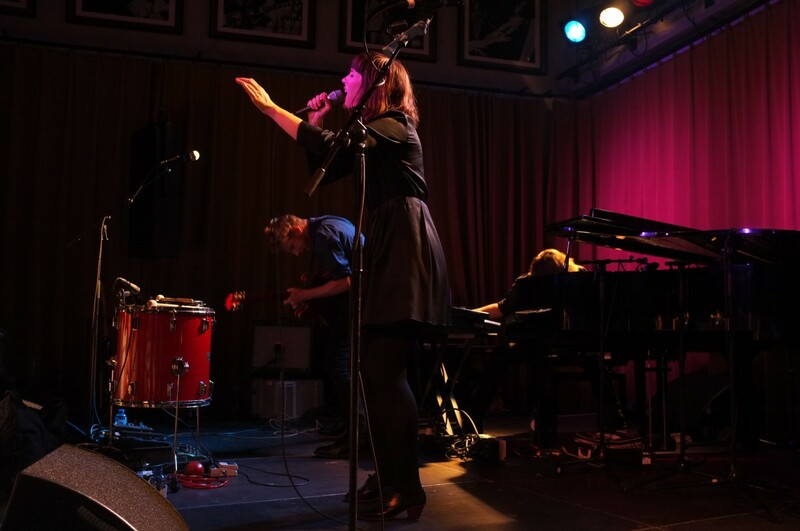 Sarah Blasko rockin her heart out, just like her guitarist and pianist in the back. She was really hard to photograph as my camera can't focus that fast - she moves all around the stage! I had to manually focus on a spot and time my picture the moment she walked into that spot.